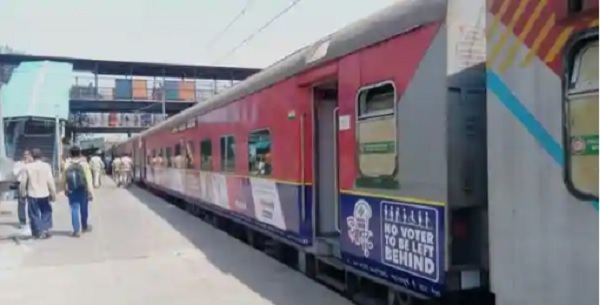 Varanasi: Indian Railways, creates history with the world's 1st ever conversion of a Diesel Loco into an Electric Loco of 12,000 HP using indigenous technology. 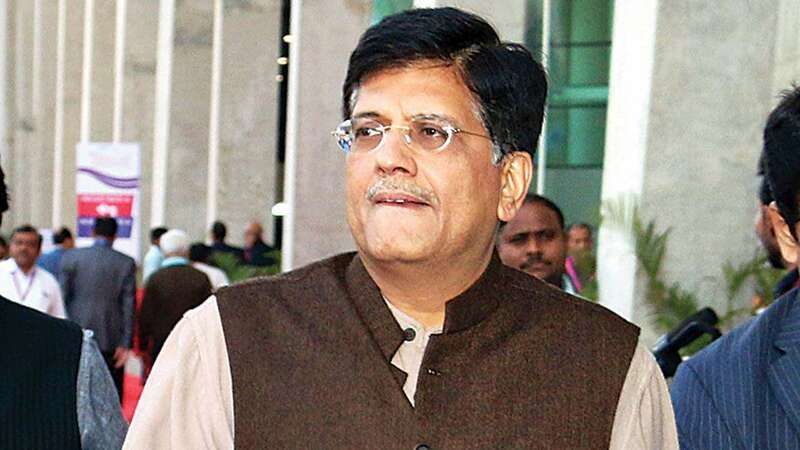 In a first of its kind notable initiative, Piyush Goyal-led Indian Railways has decided to convert its diesel locomotives to electric traction during their midlife rehabilitation. 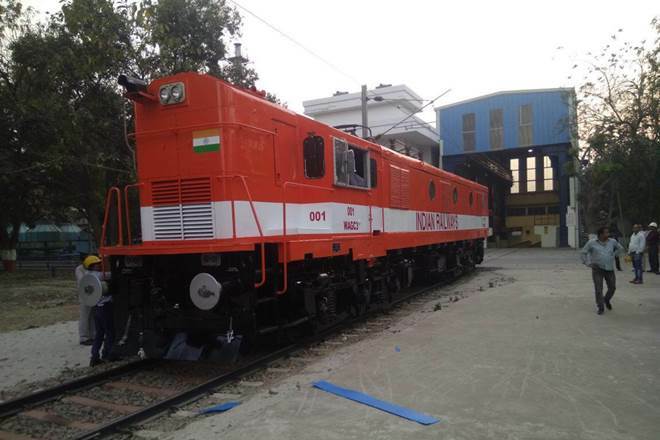 One such diesel locomotive has been converted to electric in a record time of 69 days by the Diesel Locomotive Works (DLW) in Varanasi. 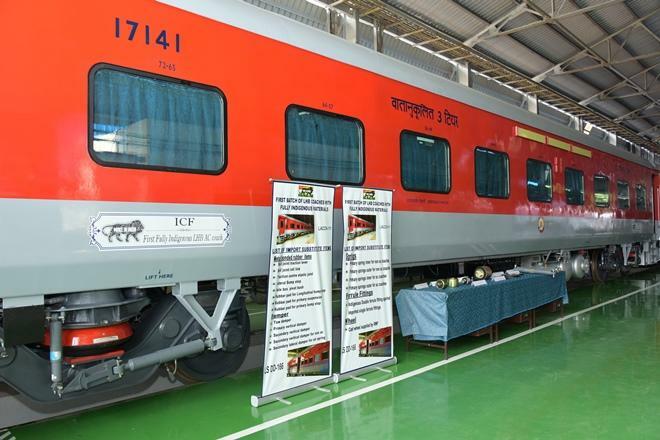 Diesel Locomotive Works (DLW) here has manufactured a 12,000 HP electric locomotive by combining two diesel locos, a first of its kind in the world. 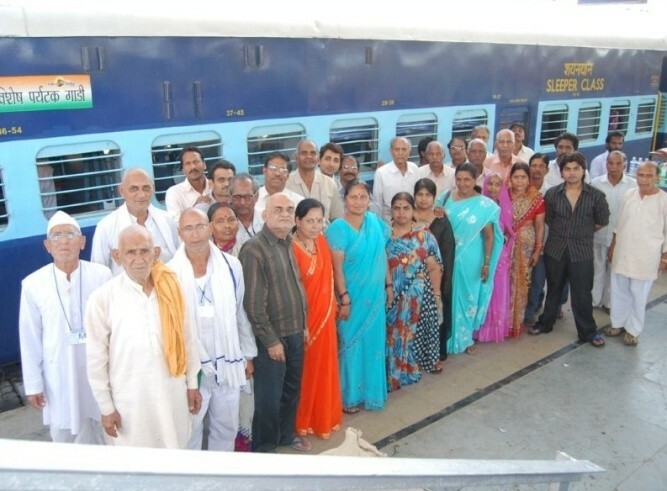 The feat comes soon after the premier manufacturing agency successfully created history recently by converting two old diesel locomotives into a 10,000 HP electric locomotive.